Crystal Culture is planning to expand its education offerings, hosting a trial class in Torrance, Calif., shortly after ISSE Long Beach. 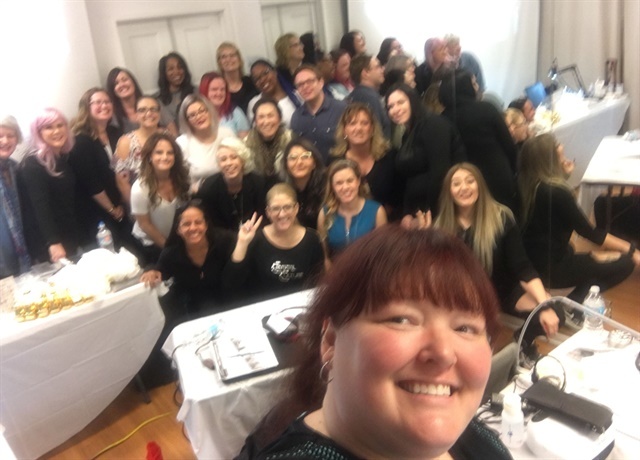 The class was called Crystal Creations and for $195 you received a full day of education featuring Akzentz’s Gina Silvestro and the Crystal Ninja, Kellie DeFries. They also created a custom class kit for attendees to use and take home. 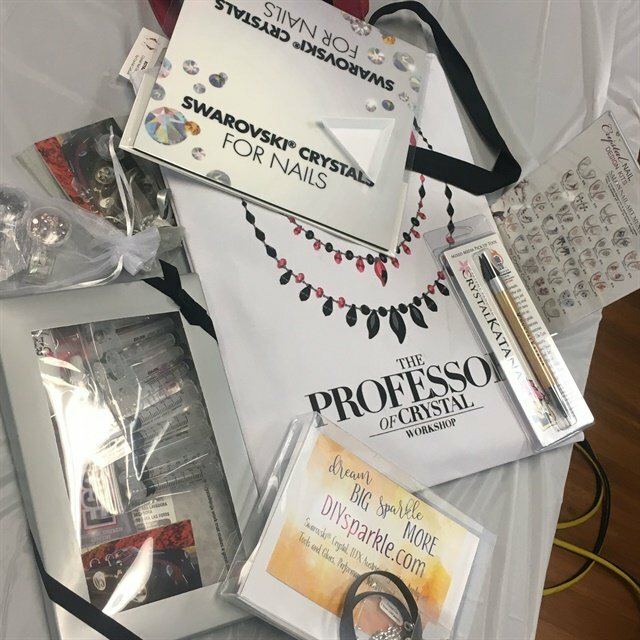 The idea is to help nail professionals understand how to successfully use Swarovski crystals, keep them on clients for the two to three weeks between appointments, and improve salon income. 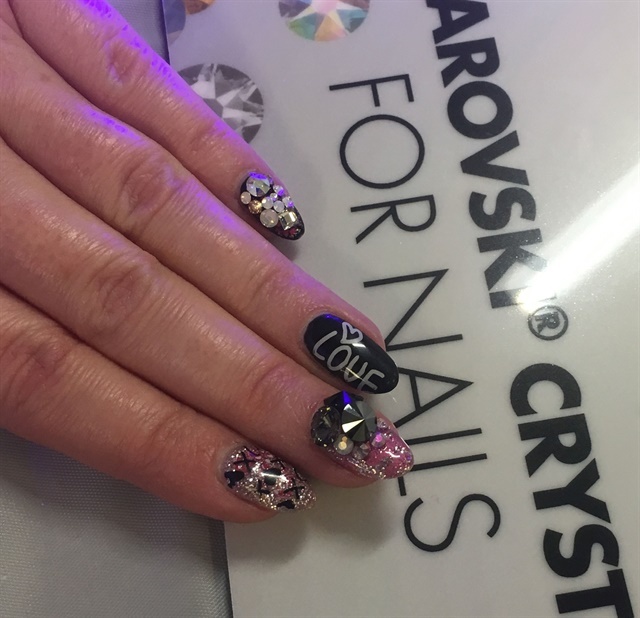 An interesting add-on feature for nail professionals was how to utilize the Swarovski crystals to create custom items for clients to further increase revenue in the salon. The Torrance class was a test run, so keep an eye out for them to be available near you through a Crystal Culture Stylist! Check them out at www.crystalnaildesigns.com or www.crystalsfornails.com.